STARKVILLE, Miss. -- In a state where temperatures exceed 90 degrees more than 100 days a year, heat control in poultry houses is a very important consideration for Mississippi's biggest agricultural industry.  "Feed conversion in chickens is determined in large part by how well you regulate the temperature inside the poultry house," said Tom Tabler, poultry specialist with the Mississippi State University Extension Service. In the winter, poultry houses have to be kept warm enough to ensure that growing chickens efficiently use their feed energy for growth, not to maintain body temperature. In the summer, chickens that are too warm eat less and grow slowly. "Feed energy used for anything other than growth is detrimental to feed efficiency and flock performance," he said. Many growers ask Tabler to visit their poultry houses to help address a variety of environmental and management issues. Among the most important is house temperature control. He uses a thermal-imaging camera to look for hot or cold spots that indicate problem areas in temperature management. Thermal images indicate where insulation is needed. When a poultry house is properly insulated and sealed, growers can precisely and efficiently manage inside temperature and fresh air intake. 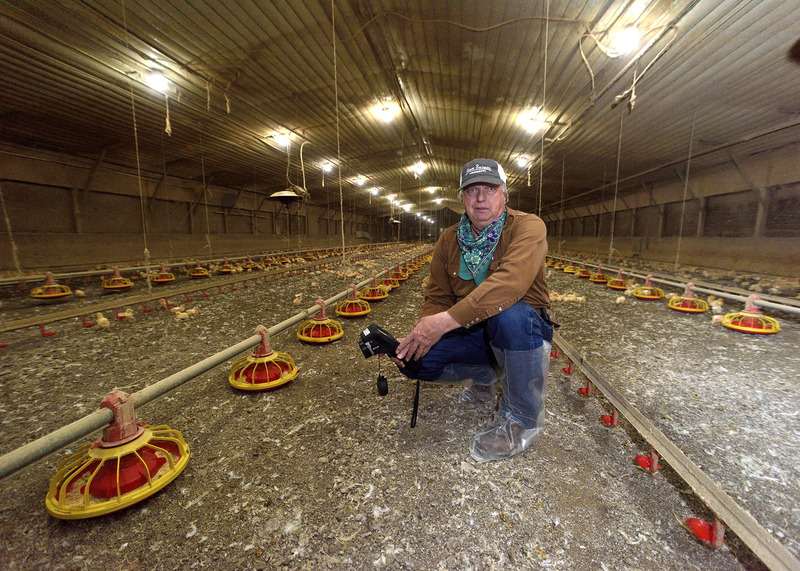 “When you’re in a poultry house and just look up, you can only see the vapor barrier,” he said. 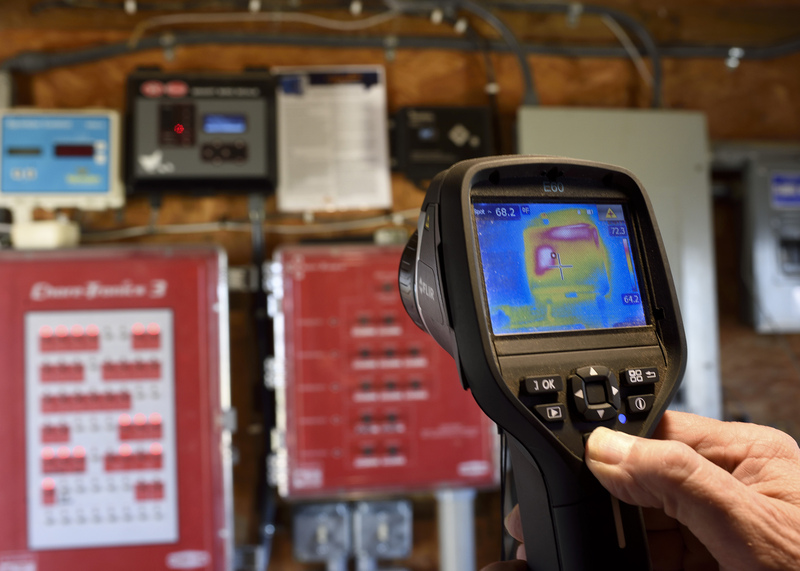 “This thermal-imaging camera can find where there are insulation deficiencies within a chicken house in both the ceiling and sidewalls, without a manual inspection. Poultry houses use computerized temperature control to specifically meet each flock’s daily needs. When temperature in a house is managed correctly, producers can efficiently grow a flock to the right size in an exact timeframe. The poultry industry contracts with broiler growers to produce certain-sized chickens to meet their market needs for a specific cut of meat. Mary Beck, head of the MSU Department of Poultry Science, said Mississippi State offers this thermal-imaging service at no charge as part of its support of the state’s poultry industry. 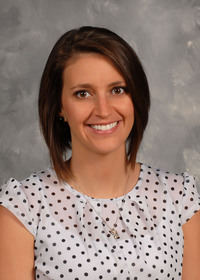 “When poultry growers in Mississippi have questions or concerns about the operation of the farm, chick health or management decisions, Dr. Tabler can provide expertise and assistance -- but always within the constraints of the management guidelines of the respective integrator company,” Beck said.